Black Friday is a great way to save some money on some items that may be out of your usual price range. 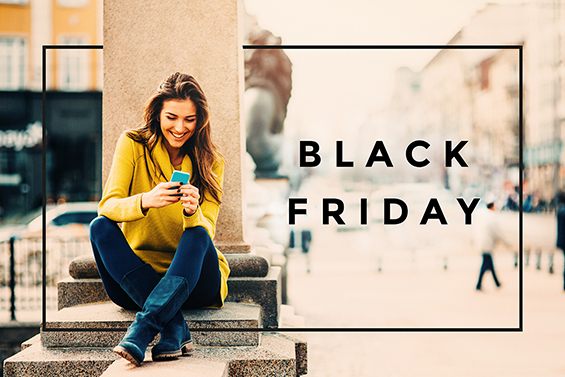 Take advantage of these Black Friday sales with the help of CreditBox. 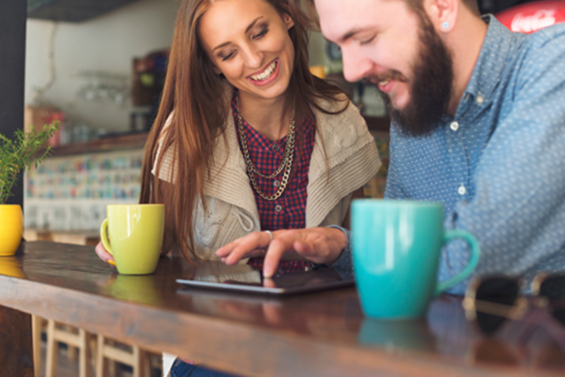 CreditBox has come up with some budgeting tips for young professionals. 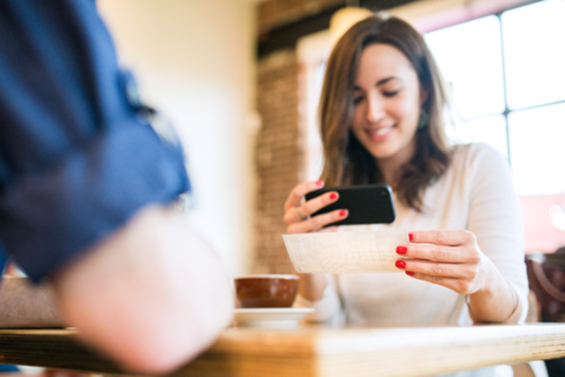 CreditBox has come up some tips to help you cut major expenses and stretch your pay checks.